How Does Bad Credit Affect Chances of Getting a Title Loan? Having bad credit can certainly be an eye-opener for those trying to borrow from the bank to buy a car or a house. Even a personal loan is nearly impossible to obtain with the dark cloud of bad credit hanging over your head. Title loans, on the other hand, bypass all these credit-based lending standards by using the value of a vehicle you own to put quick cash in your hands when you need it the most. Facing an unexpected financial emergency? 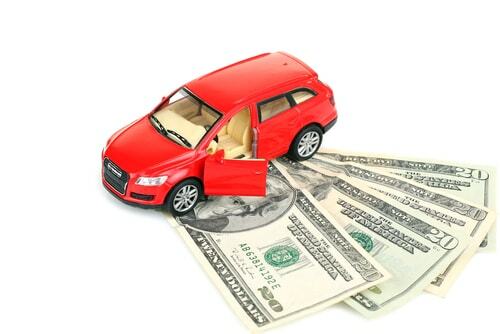 If you own a vehicle that is paid off, you could get an online title loan today, regardless of your credit situation. Does Applying Affect My Credit? The short answer is, absolutely not. 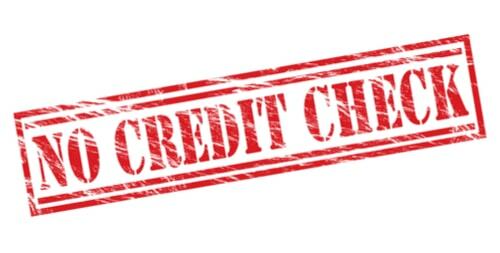 Your credit is not checked, and no inquiries are reported during the approval process. As long as you can provide the simple required items necessary for the title loan approval process, you could take home up to $15,000 in same-day cash without negatively affecting your score in any way. Could My Credit Score Be Wrong? Everybody makes mistakes, even the credit bureaus. To make sure everything on your credit report is sound, it is always a good idea to thoroughly go over all the negative marks on your score on a free site like Credit Karma or Credit Sesame. These sites allow you to check your score along with your full credit report for free without affecting your score in any way. Fixing your score isn’t rocket science. To increase your score, most importantly you need to consistently pay all of your bills on time. If you have a bill in collections, call the collections agency and make payment arrangements. Within a matter of a few months of paying off delinquent accounts and making on-time payments to your revolving credit accounts, you could see a substantial improvement to your credit score. You might not be able to take out a loan for a while, even if you’re currently in the process of rebuilding your credit score. So what can you do about getting access to emergency cash in the meantime? A title loan, payday loan or a signature installment loan are all options to consider. Each of these short-term lending products has distinct advantages in a variety of financial situations, but none of them require perfect credit or even good credit to qualify. Related: Ready to reframe how you think about money? Check out these tips on being more mindful before you swipe! Getting a loan with bad credit is a matter of finding a reliable and established lender who offers short-term loans that are not dependent on a credit check. Take the time to find a licensed provider with trained professional associates who are familiar with this type of specialized lending. A loan associate should never make you feel pressured or obligated in any way during the approval process, and they should always treat you with the respect you deserve as a customer. Most importantly, if the lender asks for money up front for a processing fee, turn around and walk the other way. So, does having bad credit affect your life? You bet it does. 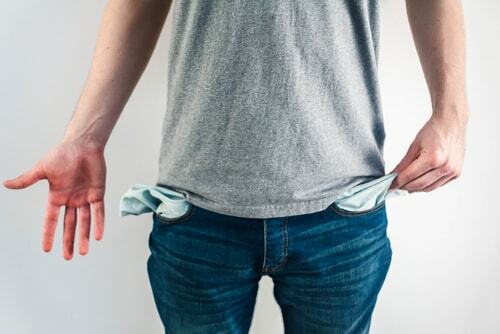 From being able to rent an apartment, open a bank account, sign up for a cable TV package or even getting hired for some jobs, bad credit is bad news. The good news is that it is completely reversible and getting your finances back on track with a title loan is often the first step toward repairing damaged credit.